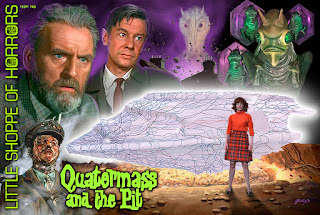 Issue #40 of Little Shoppe of Horrors, the outstanding magazine dedicated to the films of Hammer Studios, is dedicated to one of my favorite genre films, Quatermass and the Pit. I created two cut paper illustrations for this issue which can be found among the outstanding articles, photos and artwork all behind this amazing Mark Maddox cover. 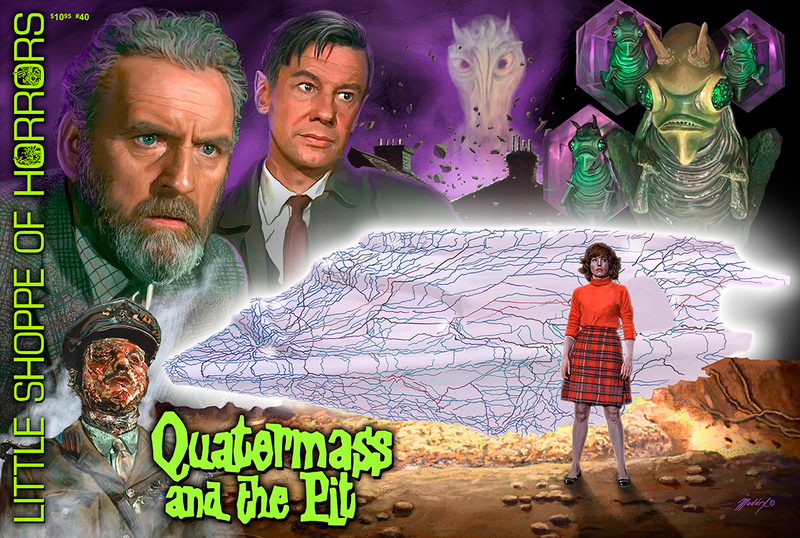 This issue ships this month. You can find ordering information here.